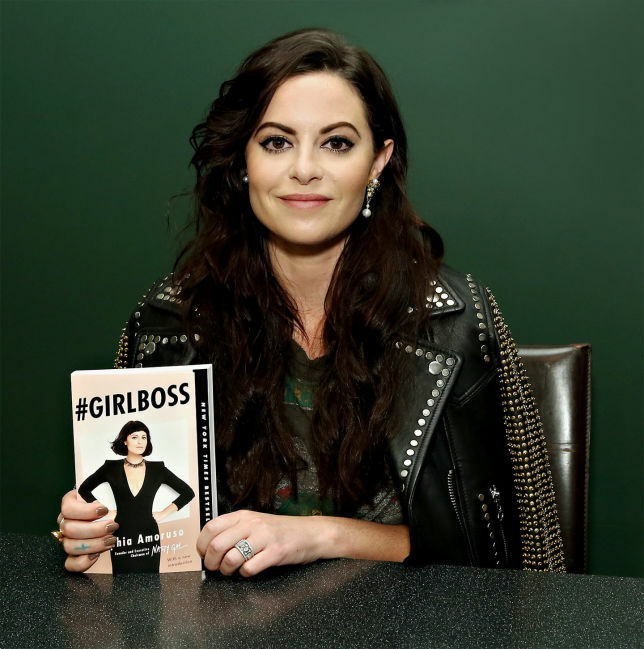 Variety reports that the streaming service is in the process of developing a series based on #Girlboss, the autobiography of Nasty Gal founder, owner, and former CEO Sophia Amoruso. For all you ladies who need a little more girl power in your life Netflix is premiering whats about to be your new favorite show! Sophia Amoruso is a true inspiration, having gone from selling clothes on eBay to owning her own store all before the age of 30 who wouldn't want to watch a mini series about her? 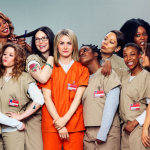 The series will be executive produced by Charlize Theron's Denver & Delilah and Pitch Perfect writer Kay Cannon.